And that’s why this Winter Wonderland Game StoryBundle has massive standout books (Chris Kohler’s Boss Fight Books tome on Final Fantasy V, bundled for the first time! 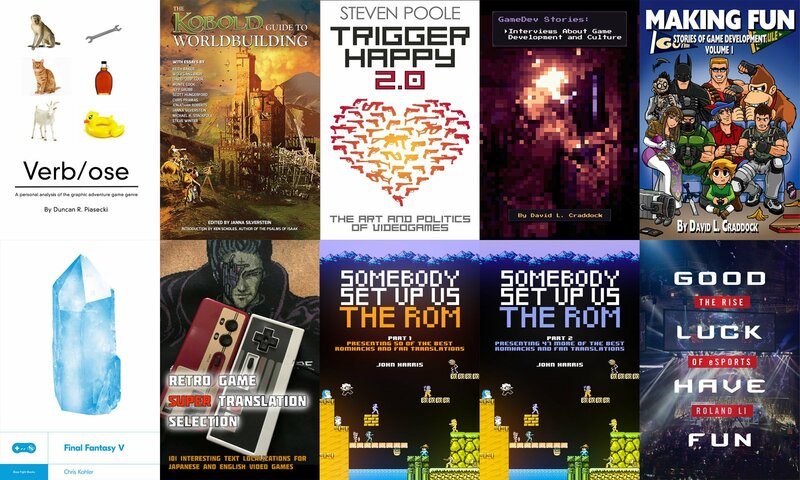 ), StoryBundle ONLY exclusives (the second in John Harris’ tremendously fun ROM hacking books, plus a great David Craddock interview compilation), unexpected books from big publishers (Roland Li’s excellent eSports tome) and loads more. 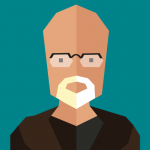 So whether you want wacky translation hijinks (Retro Game Super Translation Section), smartly written prose from an early don of video game columnists (Trigger Happy 2.0), or several other standout books, this bundle may just be for you! By the way, the optional charity and the curator’s full cut from this bundle will be going to the Prisoners Literature Project, a vitally important all-volunteer, non-profit group that sends donated books – more than 3,000 per month in more than 1,000 packages – directly to prisoners throughout the United States. Please support them! If you pay at least the bonus price of just $15, you get all three of the regular titles, plus SEVEN more!